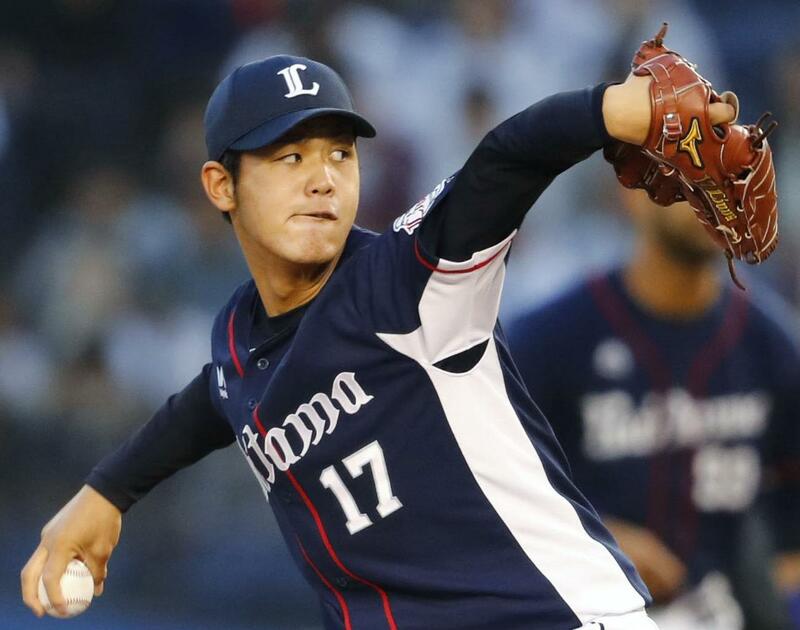 Chiba - Kona Takahashi worked six innings to earn his first win of the season as the Seibu Lions beat the Chiba Lotte Marines 2-1 in the Pacific League on Thursday and dealt former Lion Hideaki Wakui his first defeat of the season. Takahashi (1-1) allowed a run on six hits and three walks, while striking out four. The 19-year-old allowed the game’s first run when Katsuya Kakunaka doubled to open the fourth and scored on Yamaico Navarro’s long single to center. But Takahashi retired nine of the next 10 batters and left with a 2-1 lead. “I’m pretty happy. I was falling behind batters, but I was able to pitch out of trouble. My teammates played good defense behind me and that was what allowed me to hold them to just one run,” Takahashi said. The Lions got to their former teammate Wakui in the fifth. Yuji Onizaki doubled with two outs and scored the tying run on Yuji Kaneko’s single. Seibu took the only lead it would need in the sixth, when Takeya Nakamura hit a high forkball from Wakui and put it in the left field stands for his eighth home run of the season. 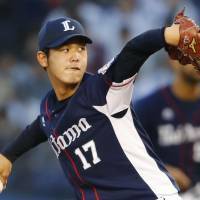 Submarine right-hander Kazuhisa Makita, who has been lights out in long relief for the Lions, pitched out of a bases-loaded jam in the eighth to complete two scoreless innings. Closer Tatsushi Masuda followed with a 1-2-3 ninth to earn his seventh save. Wakui (5-1) allowed nine hits in a 134-pitch complete game effort. He walked one and struck out eight. At Fukuoka’s Yafuoku Dome, Brandon Laird hit home runs to left in his final two at-bats of the night, in the eighth and 10th innings, to lift Hokkaido Nippon Ham to a win over Softbank. At Nishinomiya’s Koshien Stadium, Fumihito Haraguchi’s one-out, bases-loaded single in the ninth broke a 2-2 tie as Hanshin overcame a two-run deficit to beat Chunichi in a walk-off win. At Hiroshima’s Mazda Stadium, the Carp drew a pair of walks in the bottom of the 10th before Soichiro Amaya hit a one-out single to left to drive in the winning run.